The civilian unmanned aerial vehicle (UAV) has been developed rapidly in recent years. 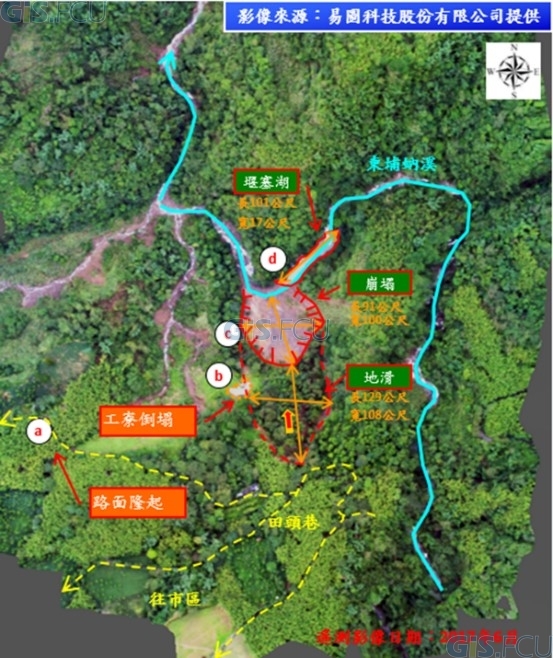 The main applications include earth monitoring, disaster prevention, aerial photography, etc. The UAV is a high mobility, security, and low operating costs solution, which has been adopted in the academic and military communities. 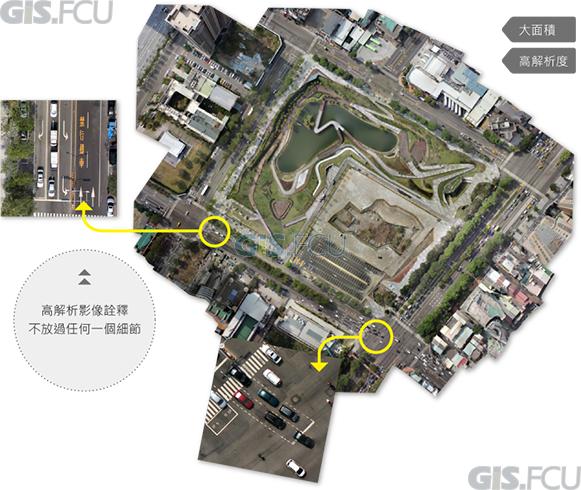 The GIS Research Center (GIS.FCU) has been developing UAV since 2005 and delivering variety of UAV products and applications. 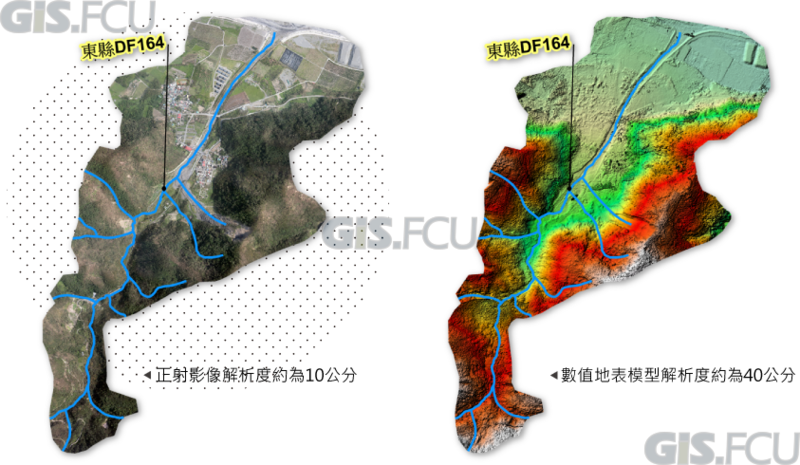 Furthermore, GIS.FCU provides solutions and services for debris flow monitoring, river monitoring, urban planning, agricultural monitoring, etc. GIS.FCU has developed rotor type vehicle (helicopter) instead of relying on a fixed-wing approach. The advantages of a rotor type vehicle include higher payload, small size and no runway requirement. However, controlling such a vehicle takes more skill than in case of a fixed-wing vehicle. GIS.FCU has developed an autonomous flight system, which provides a variety of advantages to reduce the learning curve of the operating personnel. The UAV is a high mobility flight vehicle that can be equipped with all kinds of sensors, resistant to weather conditions and applicable in a wide range of fields requiring still or motion image shooting. 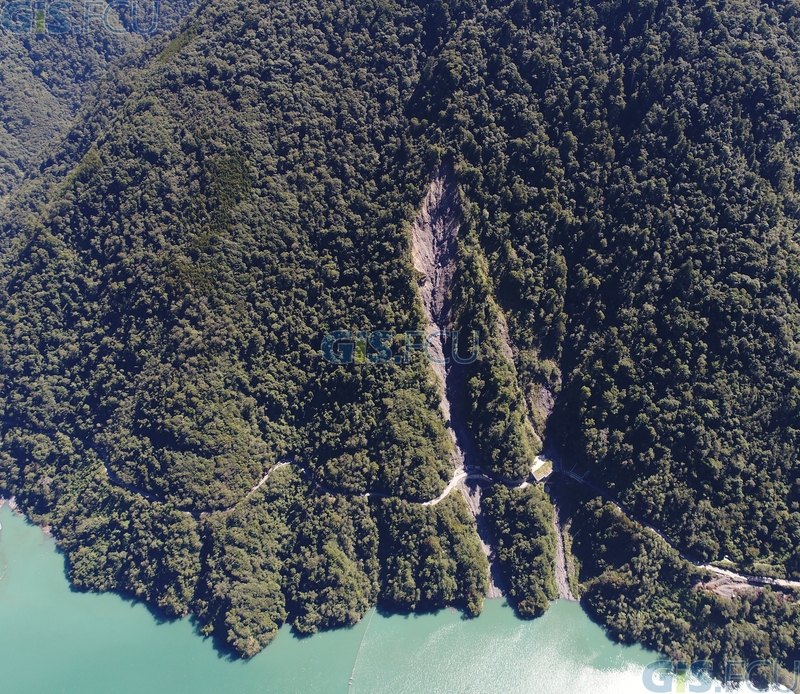 Carrying various photographic and monitoring equipment, the high flexibility UAV shortens the time and lowers the cost of producing aerial images and monitoring data effectively, being also equipped with high automatic functions applicable in several areas, such as disaster prevention and response, photography and monitoring. Performed with the help of UAVs. For investigating disasters and analyzing the changes of environment in real time. 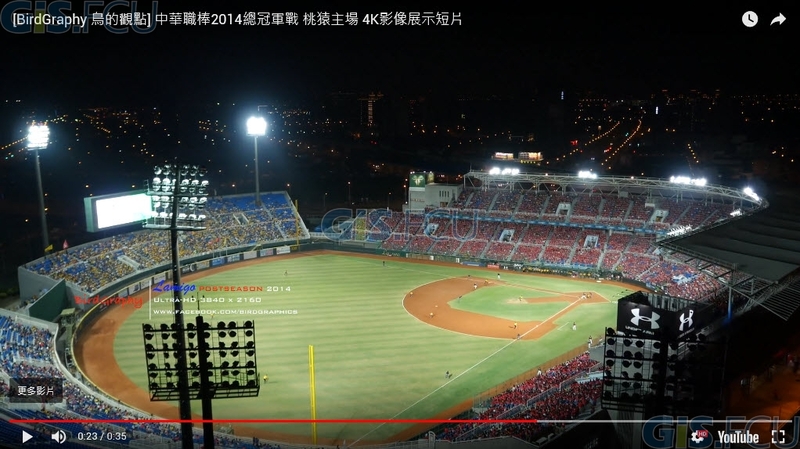 Documentary of Kaohsiung’s land development with photographies from the past sixty years. 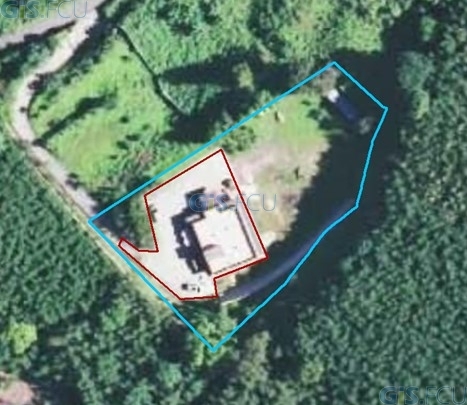 Orthophotos with a ground resolution less than 20 cm. 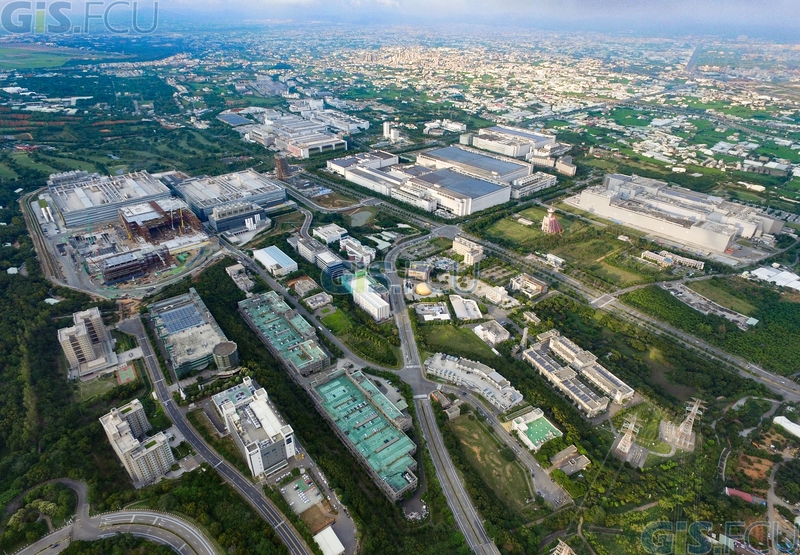 Aerial photography that captures high-resolution images and helps the government monitor the environment of the Taichung Science Park. Detecting land use changes in disaster areas. 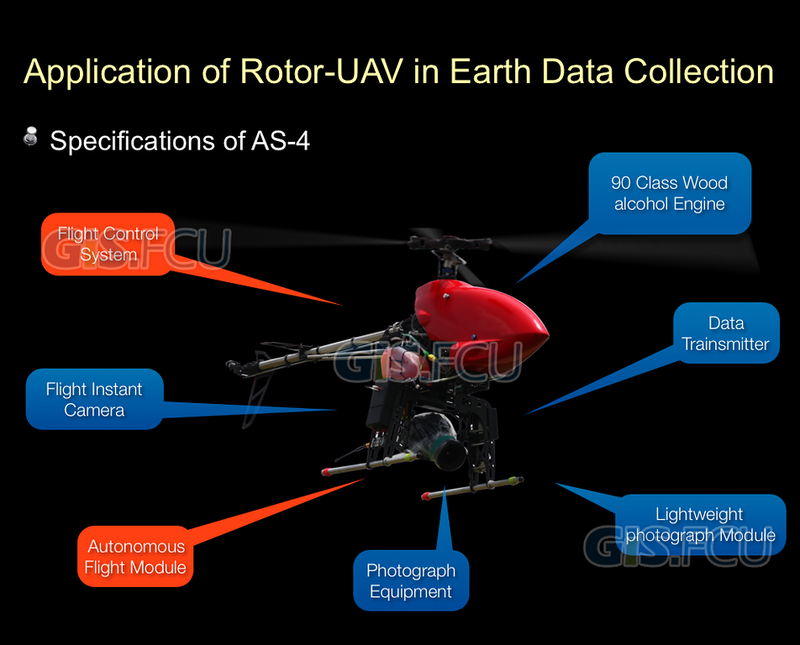 Data taken from UAVs. 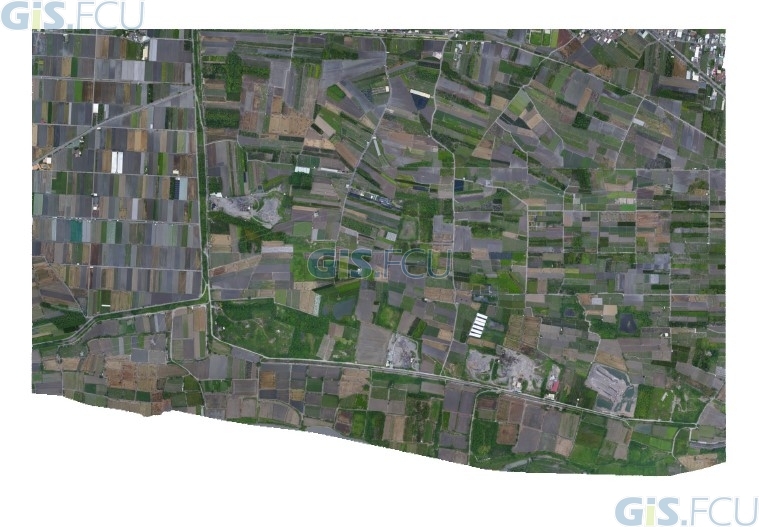 Aerial photogrammetry technology for getting topography information and managing land use.